The folks over at Travel Country were very kind to send us a pair of the super popular (and from we’ve discovered) and super hard to get Vibram Five Finger Bikila shoes. Why are they so hard to get? 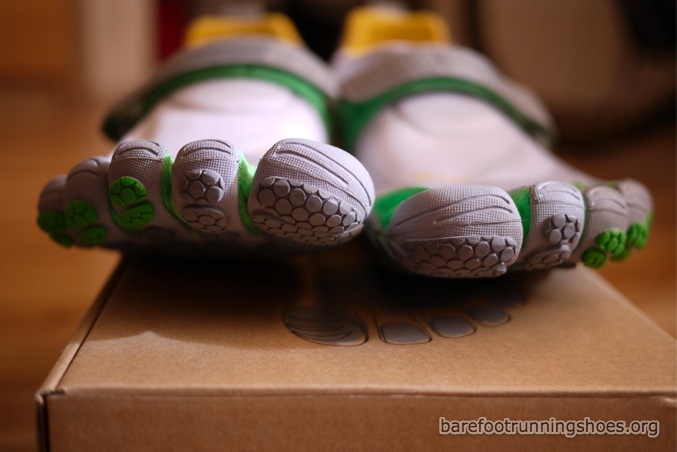 Because people are buying them faster than Vibram can make! 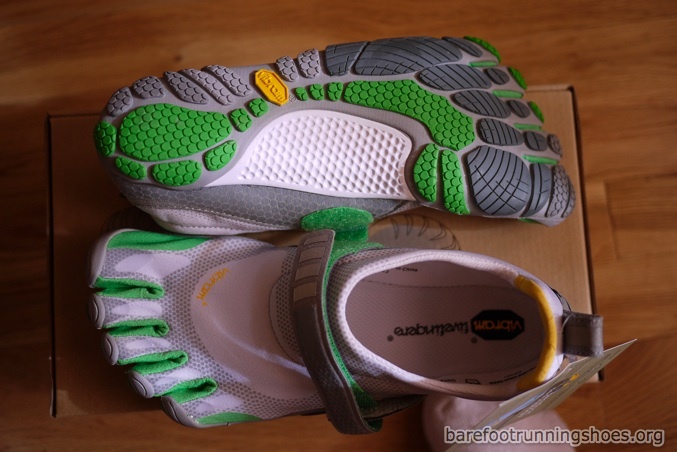 Anyway, what makes the Vibram Bikila so special compared to the other Five Finger shoes is this is one of the first Vibram’s design specifically with runners in mind. 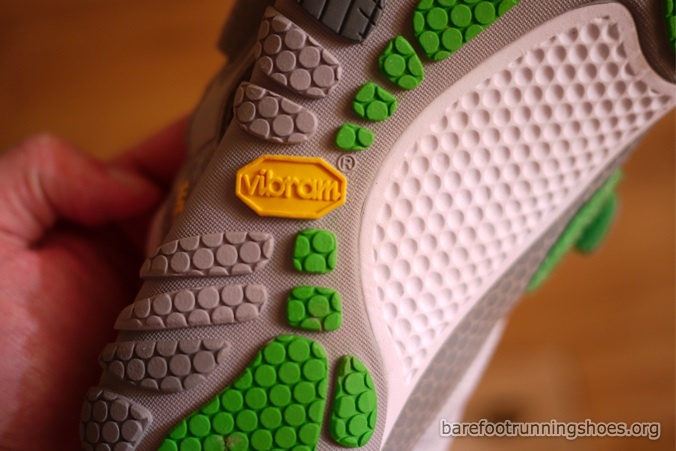 It has more traction and support than previous Five Fingers and in terms of quality it seems that Vibram used nicer materials to produce a nicer looking five toe shoe. 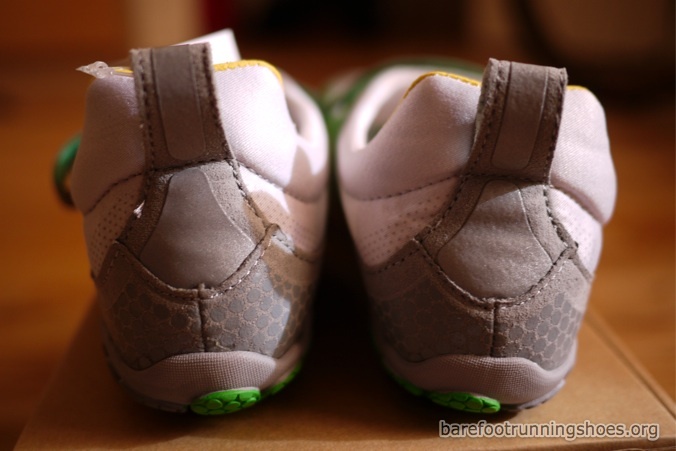 The extra support makes a lot of sense as one of my past complaints of the FiveFinger Classics has been when you run on concrete it does put more stress on your forefoot. If you are a beginner that can be quite painful. 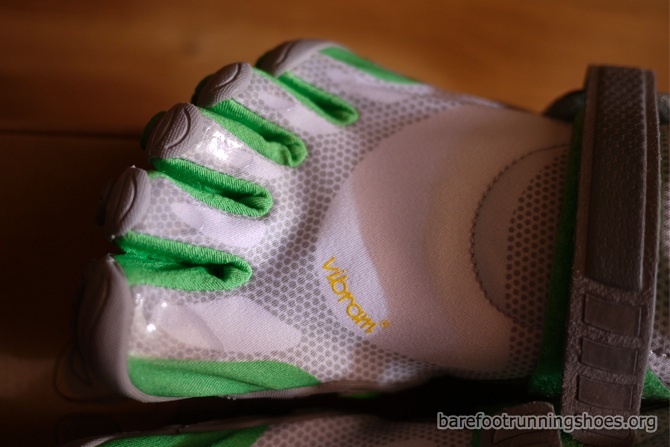 From the looks of the Bikila it would seem the extra support would go a long way to providing extra comfort for runners. Once we get to spend some more time with them we’ll post up a follow up review. For now enjoy these pictures. Hi, I noticed in your video you mentioned you got the womens size Bikila’s. I have the same problem, I wear a men’s 7.5 (9 1/8″ foot length) and was considering the Bikila’s in womens 37. What is your foot size? The Bikila’s size? How was the fit? I’m hoping to avoid returns! Keep up the good work, thanks! I wear a men’s 8 and the women’s bikila that they sent me is a women’s 39. If I squeeze with all my might I’m able to get my foot into the shoe, but it’s not very comfortable…I think length-wise it’s just about right, but the top of the foot is really tight and it’s quite the battle to get my foot into the shoe. If you can check them out at a store you might be able to get a better idea for sizing…it’s tough considering how unique these shoes are to get the perfect fit.